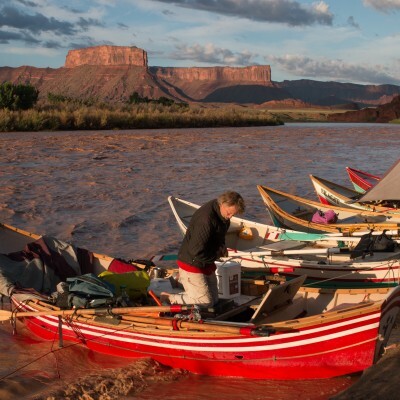 Colorado River & Trail Expeditions will be hosting our 3rd annual photo contest in 2015. Entrants will be able to upload as many as ten photos into the contest. 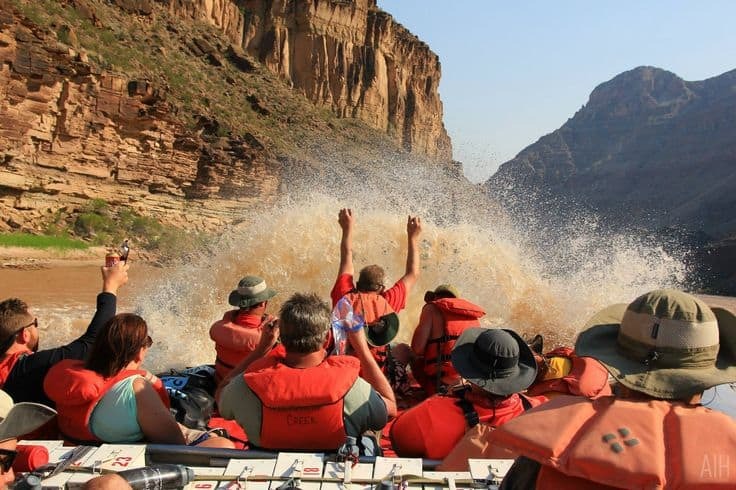 Photos entered can be a maximum of 4 MB in size and must be taken from a Colorado River & Trail Expeditions rafting trip in 2015. 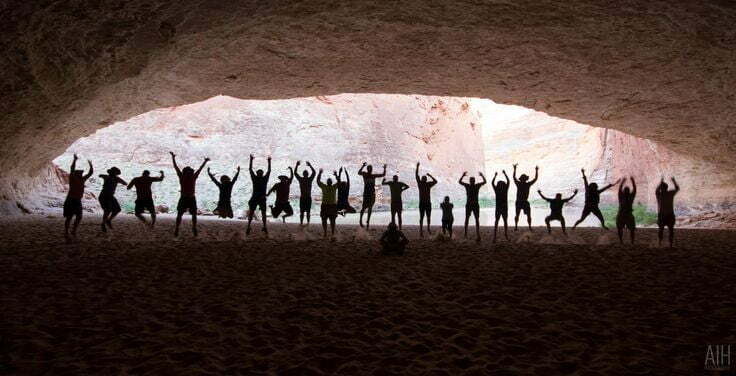 By submitting a photo or photos to the contest, entrant gives consent to Colorado River & Trail Expeditions to show and utilize entrant’s photos in any and all ways Colorado River & Trail Expeditions prefers. This includes, but is not limited to, promotional materials, brochures, blogs, calendars, websites, and videos. The contest will end on November 30, 2015, and winners will be determined by the number of votes their photos receive from the CRATEinc.com website. For this reason, users should share their photos with friends, trip mates, and over social media outlets and encourage others to vote for for their photos. Prizes will be awarded to the most popular photos (those receiving the most votes), and to the best overall entry as determined by a committee that includes a representative from the CRATE office staff, a professional photographer, and a professional graphic designer. Grand Prizes (2) A 7-Day Rafting Trip/Photography Workshop down the Green River through Desolation Canyon hosted by award-winning landscape photographer, Tom Till, in May of 2016. Both the top vote getter in the website based contest, and the photographer of the photo selected by the committee, will win a Grand Prize. Additional Prizes (10) The Top 10 most popular photos entered in the website based contest will receive custom made books displaying our 25 favorite photos from the contest, with commentary and favorite river and canyon quotes chosen by CRATE staffers. Posted September 29, 2015 by Crate Inc.